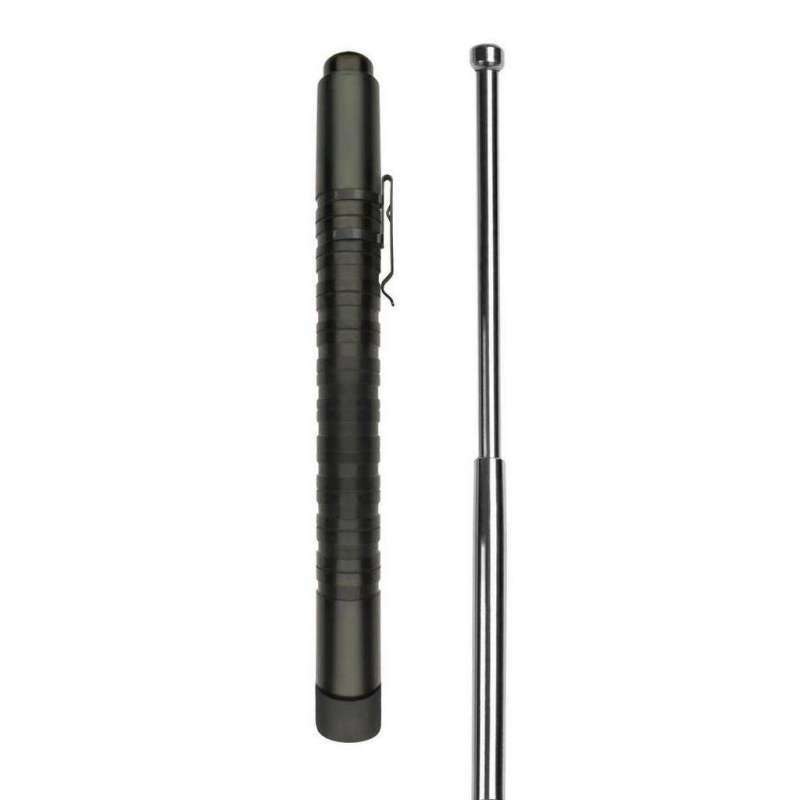 Compact Hardened Expandable Baton with a three-part steel friction lock Baton. High Quality Hardened Grip specially designed for a fast hold. 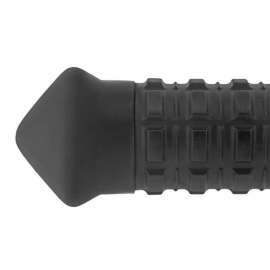 Hardened Grip with transverse knurling provides firm and secure grasp of the Baton. 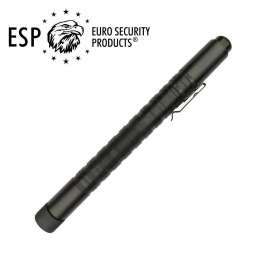 The only one Compact Expandable Baton in the market, fully Hardened Steel. 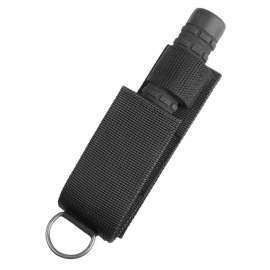 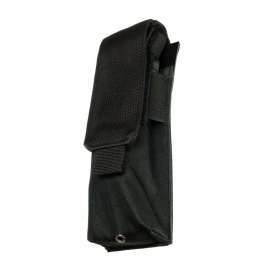 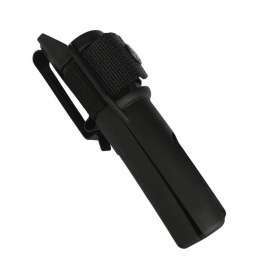 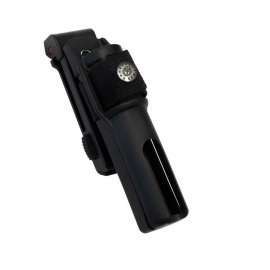 Compact Expandable Baton comes with Metallic Clip especially suitable for concealed carrying. 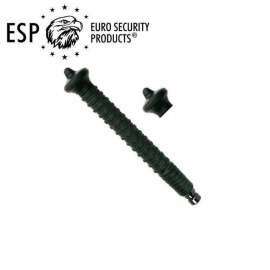 Current ESP holders and clips BC-01 are not compatible with this version. Compact Hardened Expandable Baton with a three-part steel friction lock baton, with Hardened Grip specially designed for a fast hold. We offer this Compact Hardened Expandable Baton ESP, which thanks to its significantly reduced dimensions, is suitable for all kind of armed and security personnel who carry out their duties in civilian cloth. 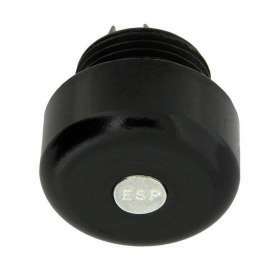 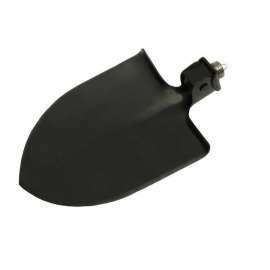 Unlike major competitive products the ESP product is made from hardened steel. 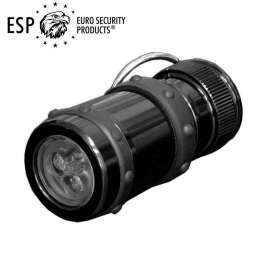 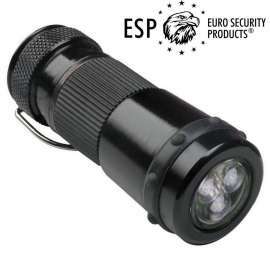 You can use it even for the most demanding missions in extreme conditions. 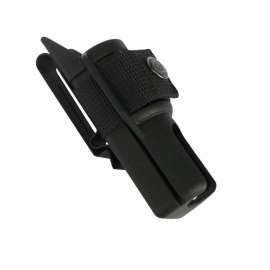 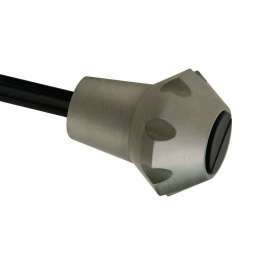 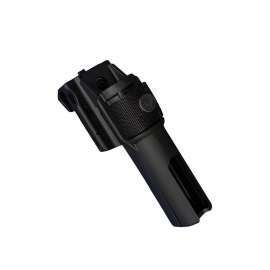 The transverse knurling provides firm and secure grasp of the baton and helps to fixation of the clip. 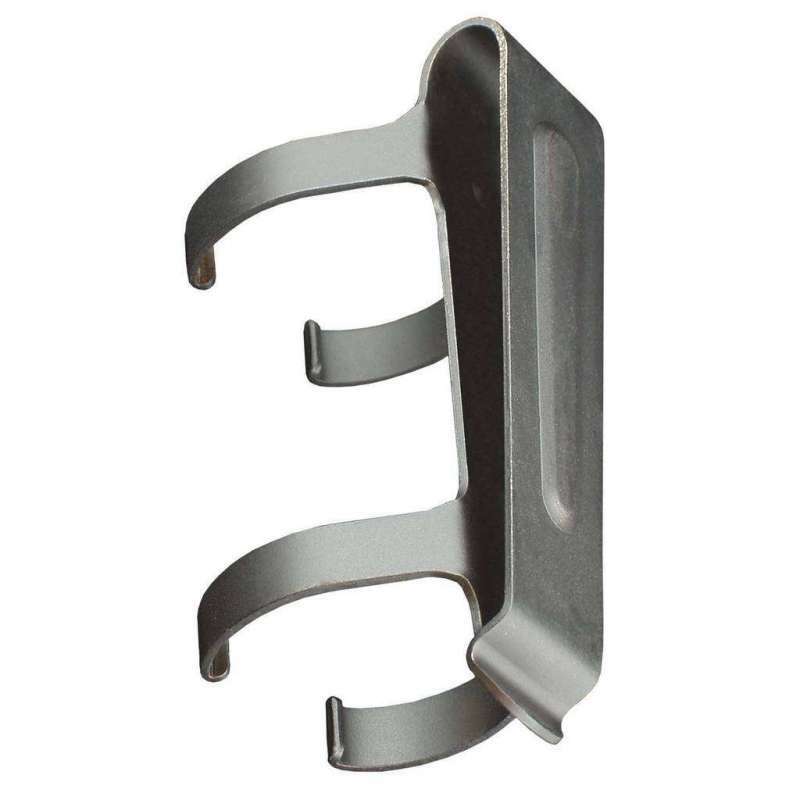 The clip can be arbitrarily moved according user’s need or can be removed completely. 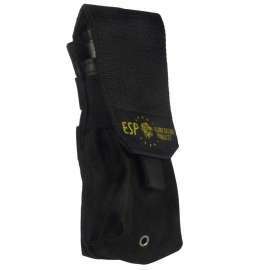 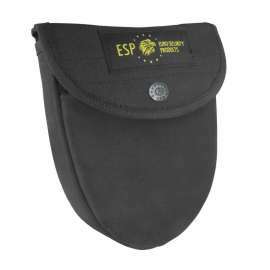 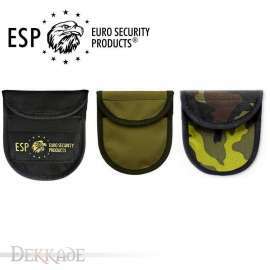 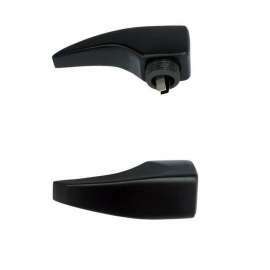 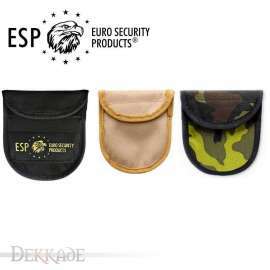 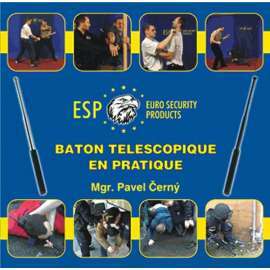 The Baton can be fitted with entire ESP accessory line which we offer but with exception of Baton Holders. 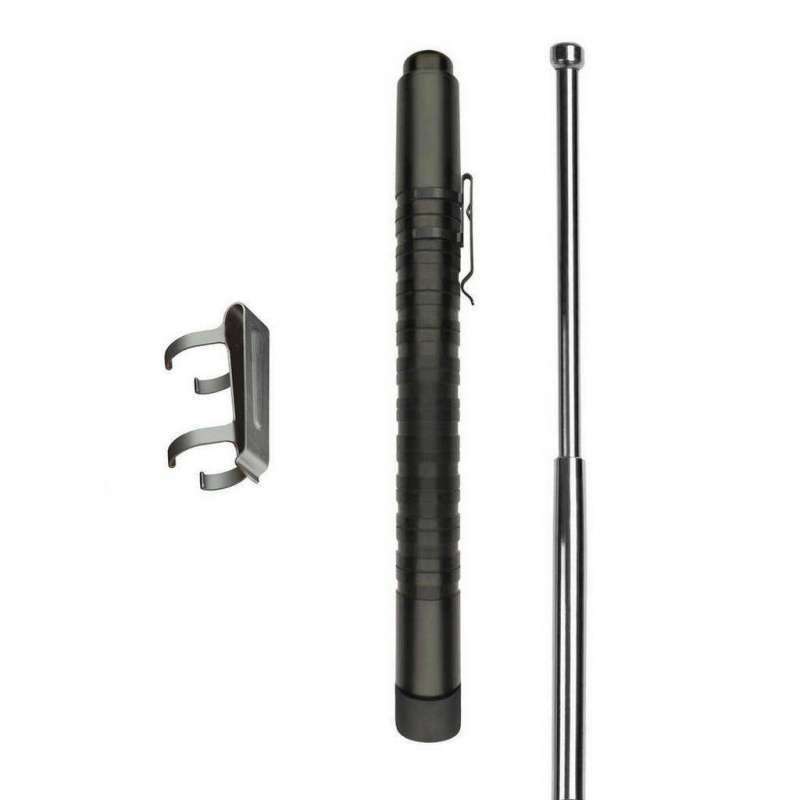 Baton is designed for free carry without a holder but just with metal clip. 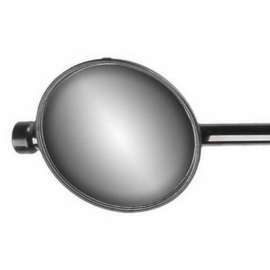 This model is finished with a White Chrome surface (with good resistance to abrasion). 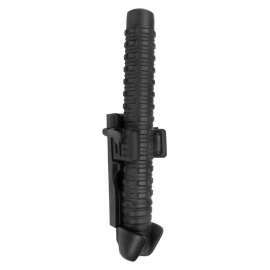 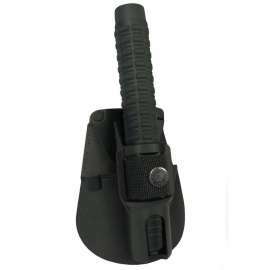 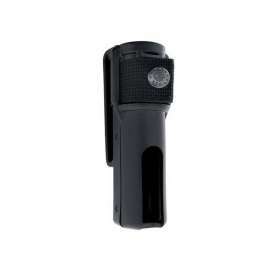 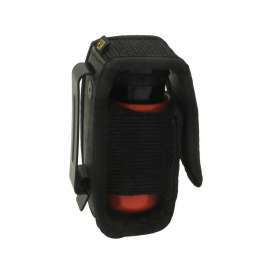 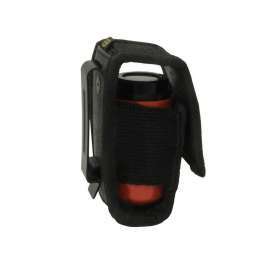 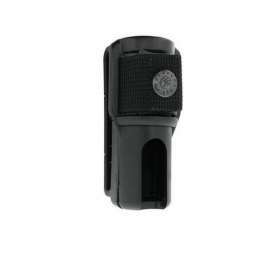 Hardened steel grip with transverse knurling which provides firm and secure grasp of the Baton. 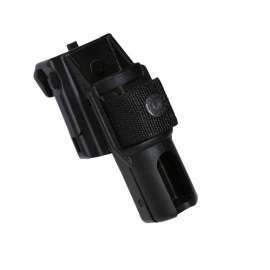 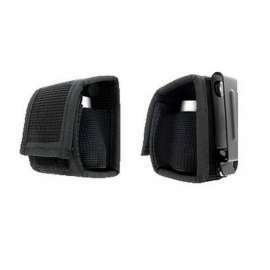 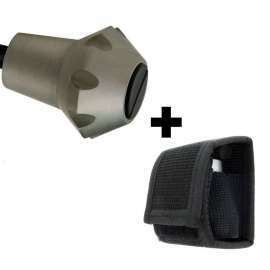 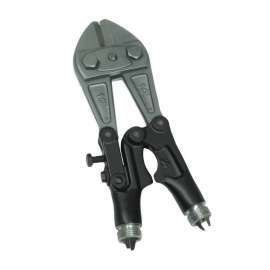 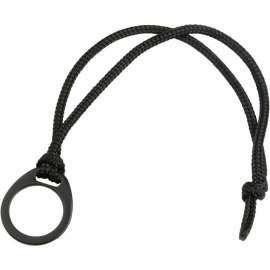 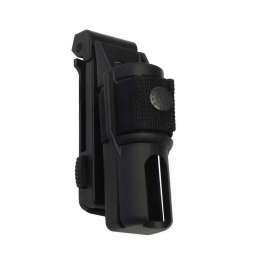 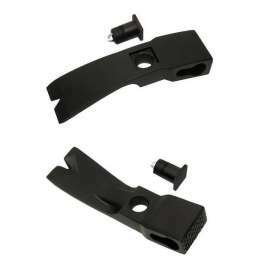 The grip allows fixation of the clip which can be arbitrarily moved according user’s need or can be removed completely. 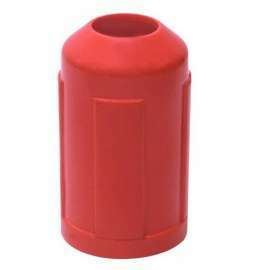 Cold drawn seamless tubes pipes, class CSN 12 060 (Czech standard) = CK55 - DIN 17200, C55E - EN 10083-1+A1.